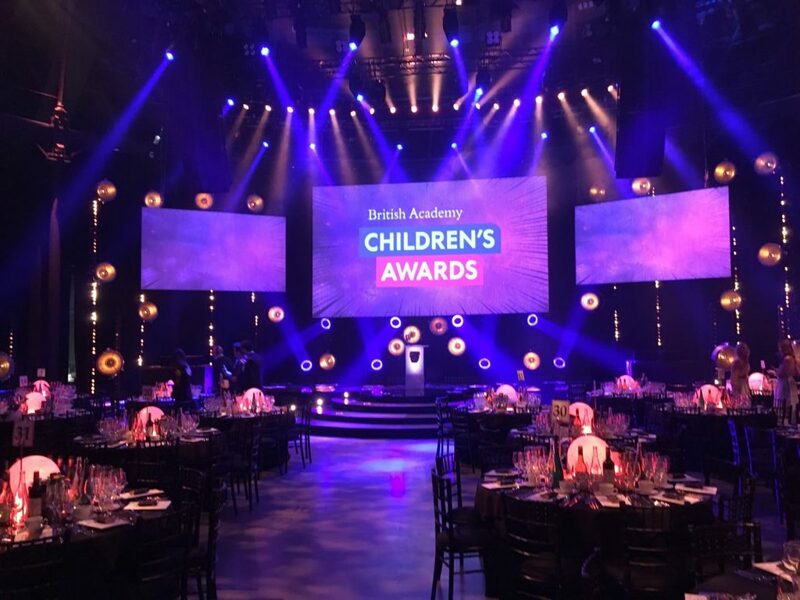 Ultimate Experience hosted the annual British Academy Children’s Awards at the Roundhouse on Sunday 20th November. The British Academy of Film and Television Arts honours the very best in children’s media. The ceremony was hosted by British actor, writer and comedian Doc Brown. And there was still enough time to take part in the mannequin challenge! If you’d like to find out more about awards ceremonies at the Roundhouse with Ultimate Experience please get in touch.